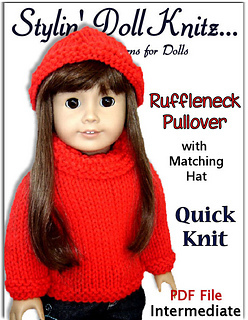 This pattern is a “Quick Knit”. 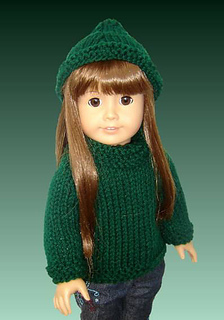 Don’t plan the whole weekend to make it, you will be done in a day! 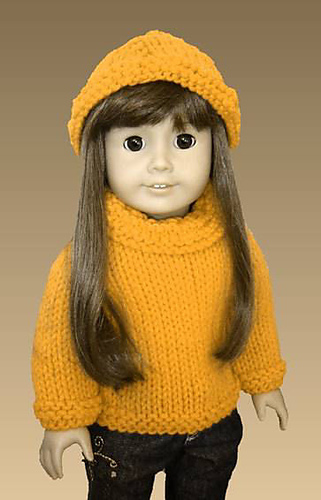 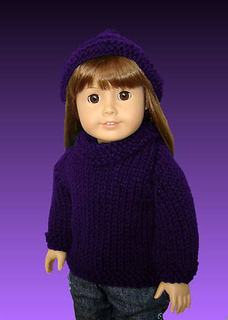 Pdf doll knitting pattern, fits 18 inch and American Girl dolls. 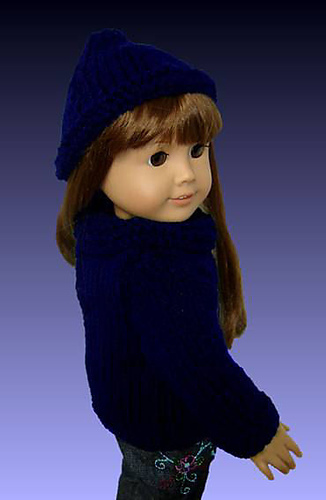 Ruffle neck with matching hat.